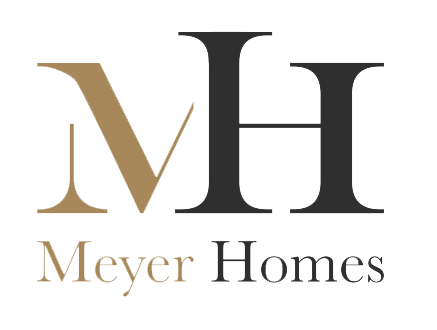 David joined Meyer Homes as Finance Manager in July 2016. Prior to this he provided resilient contract management and financial support for G4S’ London 2012 Olympics contract. More recently, he provided proactive financial analysis and planning across Dolphin Square’s rental flats and businesses. David achieved his Chartered Accountancy (NZ) qualification in 2006. 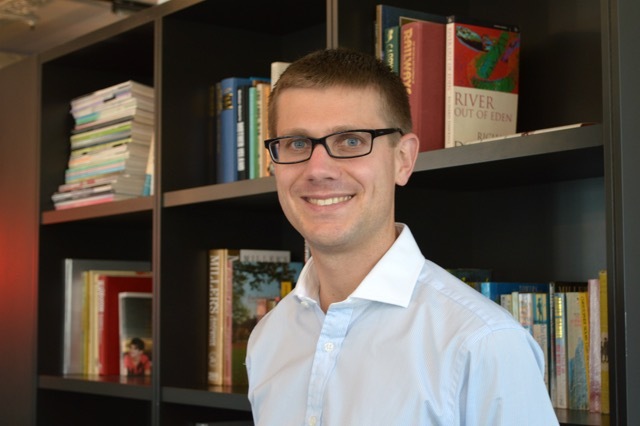 When not working he enjoys hiking and is keen to develop his off-piste skiing skills.